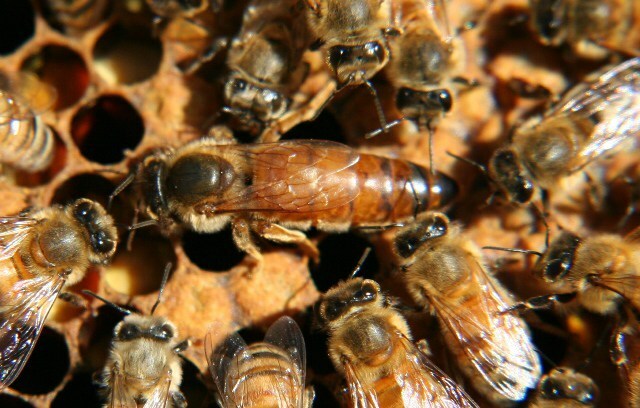 One of our members, Dr Roger Burns, has very kindly offered to provide PBKA members with a limited batch of virgin queens which he is currently rearing. Roger expects that the queen cells will be ready for distribution on 25th May, with an expected emergence date of 26th or 27th. Any PBKA member who would like one of Roger’s queens should contact him as soon as possible, as these will be given out free of charge on a strictly first come, first served, basis. The only condition applied to this offer is that Roger will expect to get feedback, good or bad, on how the queens perform. This could be informally via an email initially, but we will as an association be looking to having a more formal method of feeding back data in the future, as part of our queen rearing programme. Note that this offer is open to PBKA members only! If you are interested, please contact Roger on 01437 767102.